Today Redwood City studio Crystal Dynamics, helming development on Rise of the Tomb Raider, gears up for E3 2015 with a second trailer featuring Croft backed by a dramatic theatrical soundtrack. The music from the new trailer has been identified as a custom version of the licensed trailer score "Xenocide" from Brand X Music, original excerpted below. Listen to the advertising audio company's entire original track via SoundCloud! "Xenocide" is placed on the industry-only, theatrical album Epyllion and is not publicly available for personal purchase. Composer John Sponsler is accredited for writing the piece. 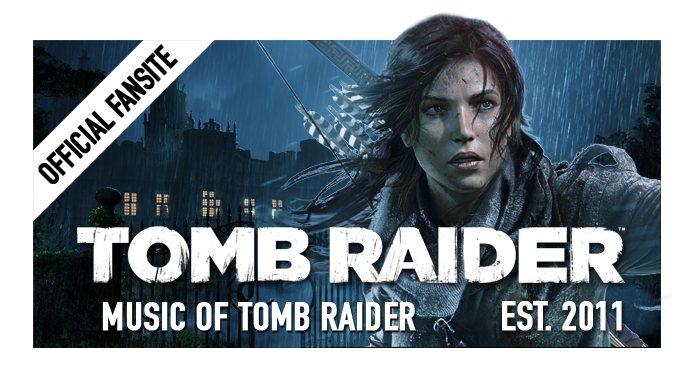 Rise of the Tomb Raider's previous announcement trailer which made its début in June last year featured James Horner's "The Car Chase" from the 2001 film A Beautiful Mind, similarly externally sourced as the music from today's footage. 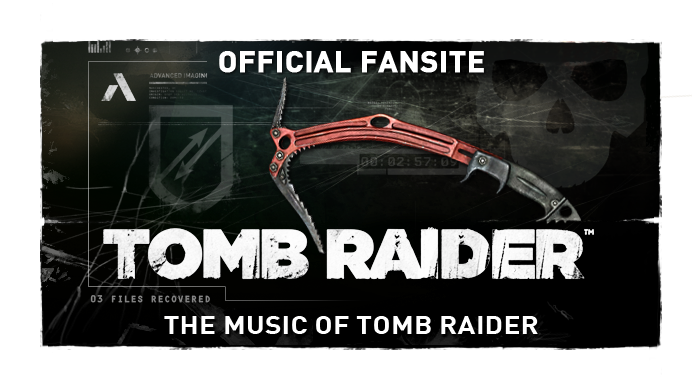 Tomb Raider (2013)'s "Crossroads" trailer also featured "Thermal Shock" from RipTide Music, which is available for sale in composer Cliff Lin's digital compilation album This Is War. 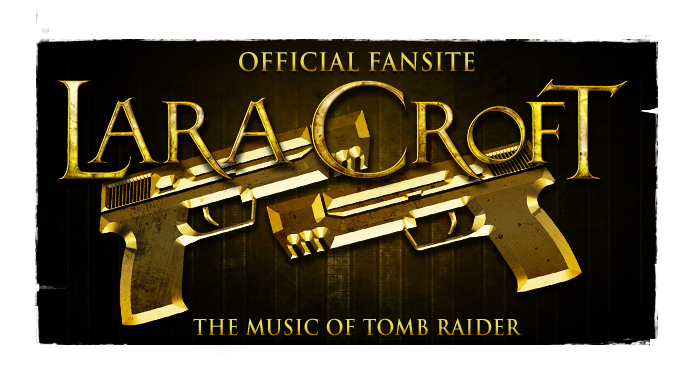 It remains likely that the in-game score is the work of Jason Graves - the BAFTA award winning composer is expected to return for the sequel to 2013's Tomb Raider having crafted a new musical framework for the rebooted franchise and its iconic heroine. Thematic motifs by Graves can be heard in recent musical interludes on Crystal Compass Radio, suspected to be from Rise and signalling his rumoured attachment. Gameplay footage with in-game music is expected to be shown at the E3 2015 Microsoft conference (June 15th). Yet to comment, MoTR will touch base with Jason Graves again then. Watch the new trailer, "Discover the Legend Within", after the jump below. The teaser premiered via French website Melty in conjunction with Coca-Cola. 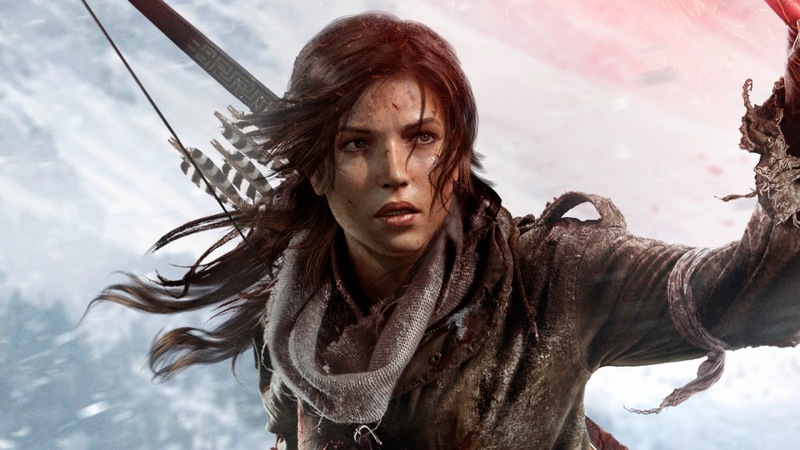 Rise of the Tomb Raider hits Xbox One and Xbox 360 later this year.